User-friendly, free and open access to a very rich geographical heritage dataset. Publisher’s Description: The “Back in time” feature on Géoportail can be used to view online and/or download vintage maps and aerial photographs of the French territory as far back as 1945. 18th and 19th century vintage maps, known as Cassini maps and Chiefs of Staff maps, are also available, and can represent invaluable aids to understanding modern issues from geolocalized historical data. In addition, aerial photograph surveys provide access to over 800 000 aerial photographs, which bear witness to the changes in landuse development over time. Data display and visualization online is immediate and source images can be downloaded in high definition. 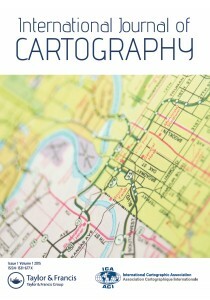 Maps and photographs can be used free-of-charge for public or private purposes. The “Back in time” feature on Géoportail allows user-friendly, free and open access to an exceptional geographic heritage. A total of 48 oral presentations have been given in 12 single-stream sessions over three days. 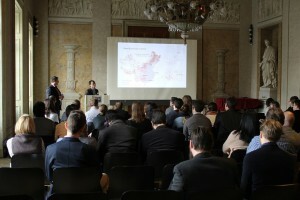 The conference also featured two interactive sessions, consisting of 4 showcases and 22 posters. These oral presentations, showcases and posters provide a general picture of recent research activities related to the domain of LBS. 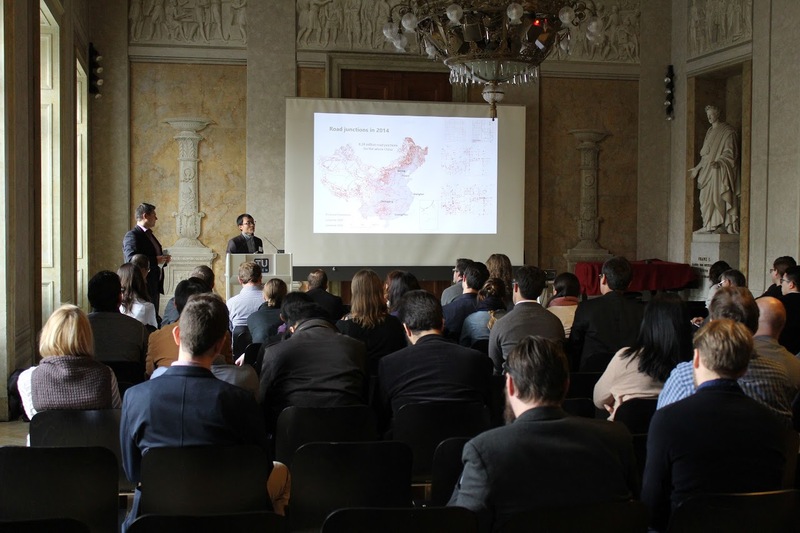 Such activities emerged in the last years, especially concerning issues of outdoor/indoor positioning, smart environment, spatial modeling, personalization, context-awarenesss, cartographic communication, novel user interfaces, crowdsourcing, social media, big data analysis, usability and privacy. 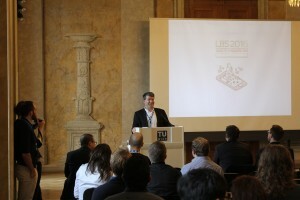 As a first time, this conference also featured an industrial session, in which 4 invited LBS companies and start-ups presented their on-going research and development related to LBS.